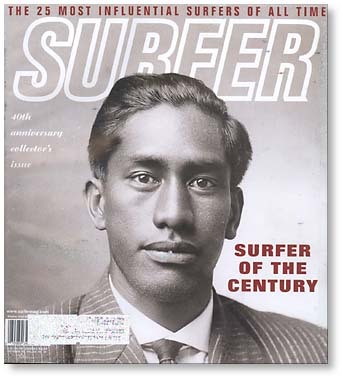 The greatest legend of modern day surfing is 125 years young today. 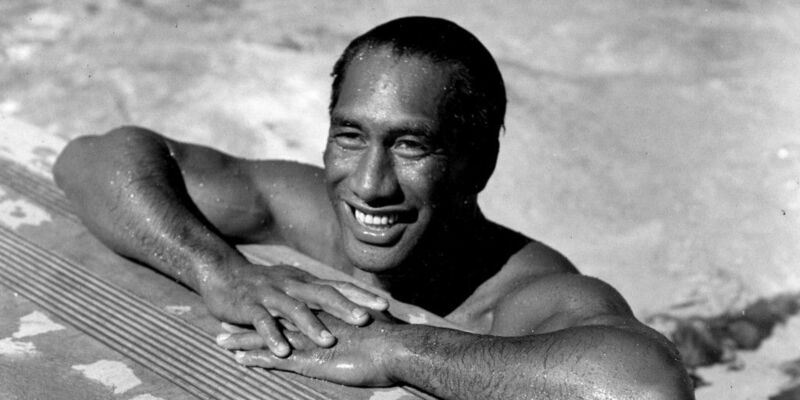 In Hawaii and around the world folks will remember with fondness the Aloha and huge legacy of Duke Kahanamoku. 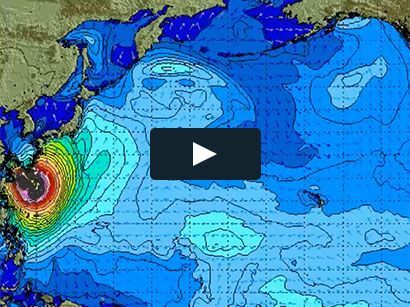 Classic Vid of the Duke! Duke Kahanamoku, Hawaiian Olympic swimmer, poses in a swimming pool in Los Angeles, Ca., on Aug. 11, 1933. 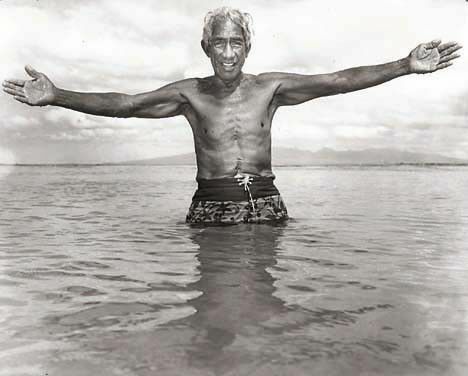 Duke Kahanamoku. Star-Bulletin photo by John Titchen. August 1967.